Braden Shewmake drew MLB draft interest as a prep shortstop out of Wylie East High in Texas in 2016. 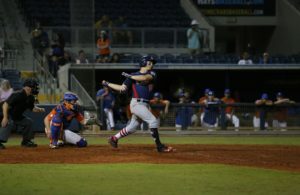 He attended pre-draft workouts with the New York Yankees and Tampa Bay Rays. 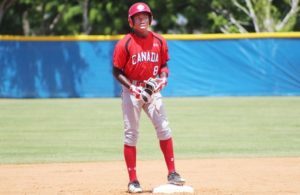 Despite the interest, Shewmake was hesitant about making the jump from high school baseball to the professional ranks. 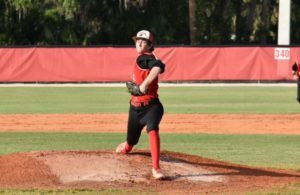 He talked to his father and concluded college baseball was the right path. He believed honoring his commitment to Texas A&M would allow himself more time to add strength to his 6-foot-4, 165-pound frame while enhancing his skills on the field. The decision was the right move. 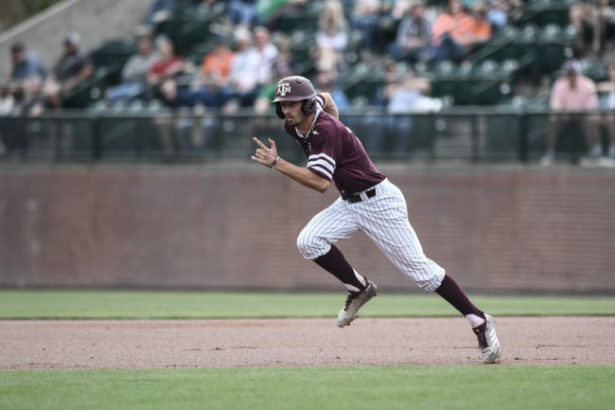 Shewmake has dominated college pitching in his first two years at Texas A&M and has positioned himself to go in the first round of June’s draft. MLB.com ranks Shewmake as the 21st-best prospect in this year’s class. Shewmake said going through the draft process in high school has helped him the second time around. But he admits the process also has had slight variations. Shewmake’s father Shane is the head baseball coach at University of Texas at Dallas, and he credits him for his development throughout his career. Although Shane doesn’t always attend Shewmake’s games due to his own commitments, he watches the games online and will call Shewmake after each contest to discuss how he did. The biggest area Shane has aided Shewmake in has been how to handle the successes and failures of baseball. Shewmake is a 6-4, 190-pound left-handed batter who has been a consistent hitter in his first two years at Texas A&M. He has displayed an ability to hit for average and power. As a freshman in 2017, he hit .328 with 11 home runs and 69 RBIs in 64 games. He showed disciple at the plate, striking out 31 times and drawing 15 walks in 266 at-bats. He also stole 11 bases. He duplicated his numbers as a sophomore last year. He batted .327 with five home runs and 45 RBIs in 61 games. He struck out 22 times and drew 21 walks in 245 at-bats. He also went 12 for 12 on stolen bases. Defensively, Shewmake features an accurate and strong arm. His speed and athleticism also help him defensively. Texas A&M had senior Austin Homan at shortstop in 2017. Shewmake shifted to second base, which was a position he played once prior to his freshman year. Last season, he returned to his natural position of shortstop. In preparation for this season, Shewmake dedicated time to improving on defense. He worked on fielding the ball cleanly and throwing accurately to first base. He wanted to make sure he was following the ball instead of throwing it off his back foot. He has the potential to play any of the infield positions but believes he can stick at shortstop long-term. Texas A&M’s season ended in a NCAA Regional last year, after making it to the College World Series in 2017. Although Shewmake would solidify himself as a first-round pick with a strong junior campaign, he’s focused on Texas A&M’s success instead of his own. “We want to win a national championship,” Shewmake said. “I think the way we are going to do that is with a team-first mindset. You can set goals on what you want to accomplish but to set number goals, it’s almost like playing for yourself at that point. 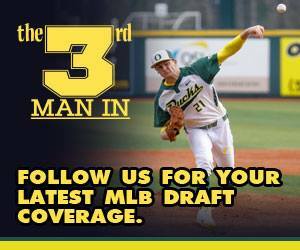 You can find more MLB draft coverage here.